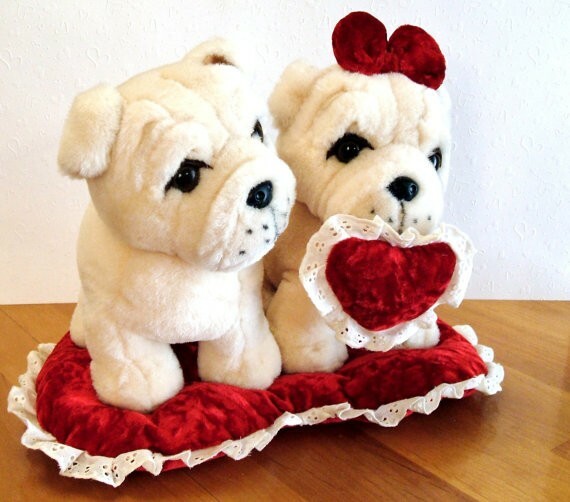 These Love Pugs are just to ‘Dog Gone Cute!’…and will make the Perfect Valentine’s Day Gift, Christmas Gift or simply a Gift for Someone Special!! Great as a Collectible as they are a Rare Find! !